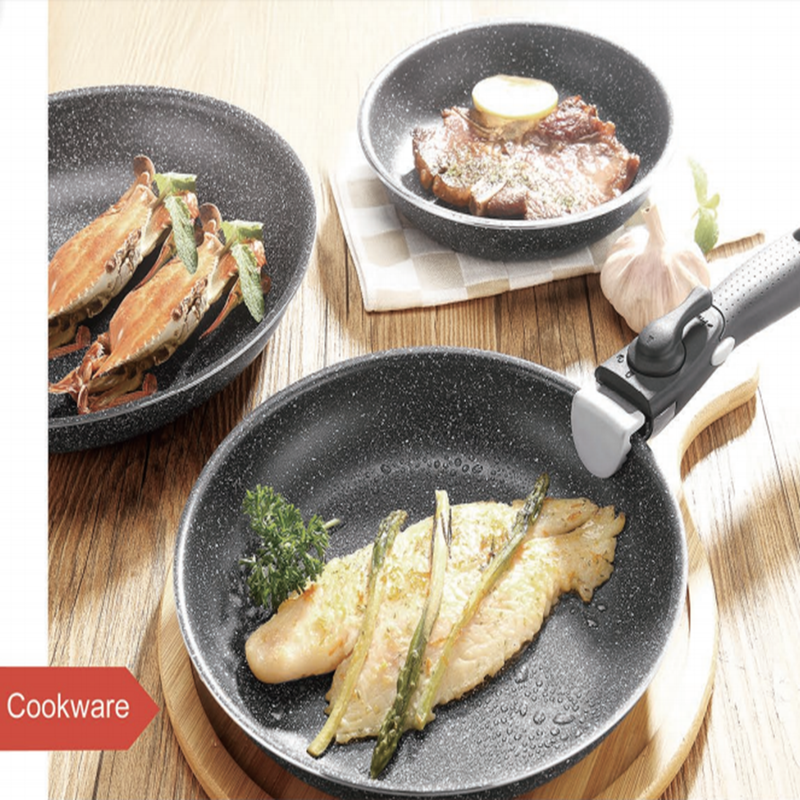 Non-stick marble coating is a range with a hardwearing and at the same time, elegant marble coating that is perfect for those who want a professional item of cookware that is still stylish and eco-friendly. 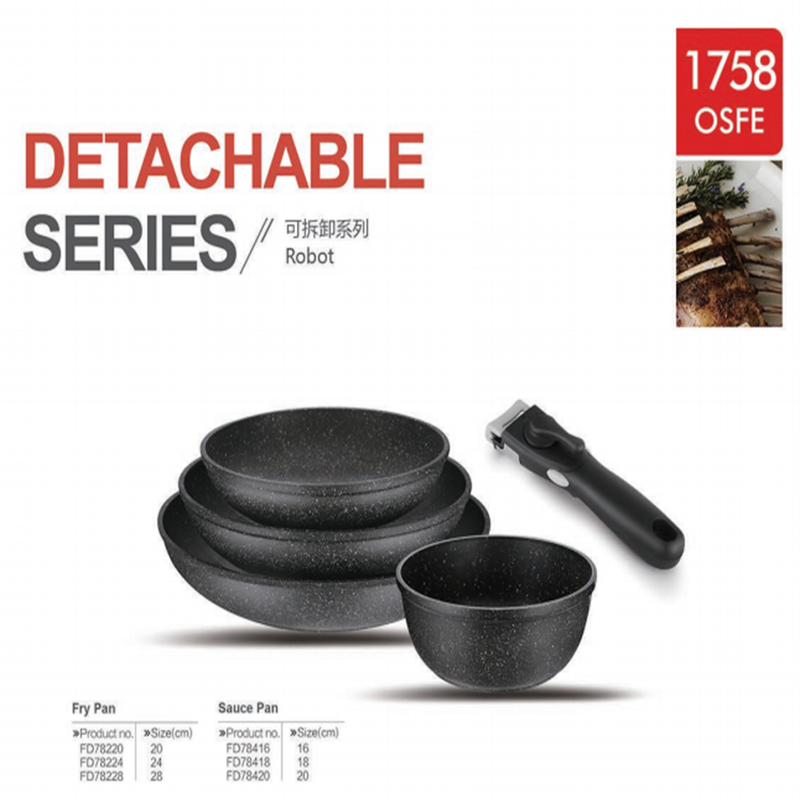 Superior quality scratch and abrasion-proof marble non-stick coating. Exterior finish in heat and wear-resistant matt silicon coating. 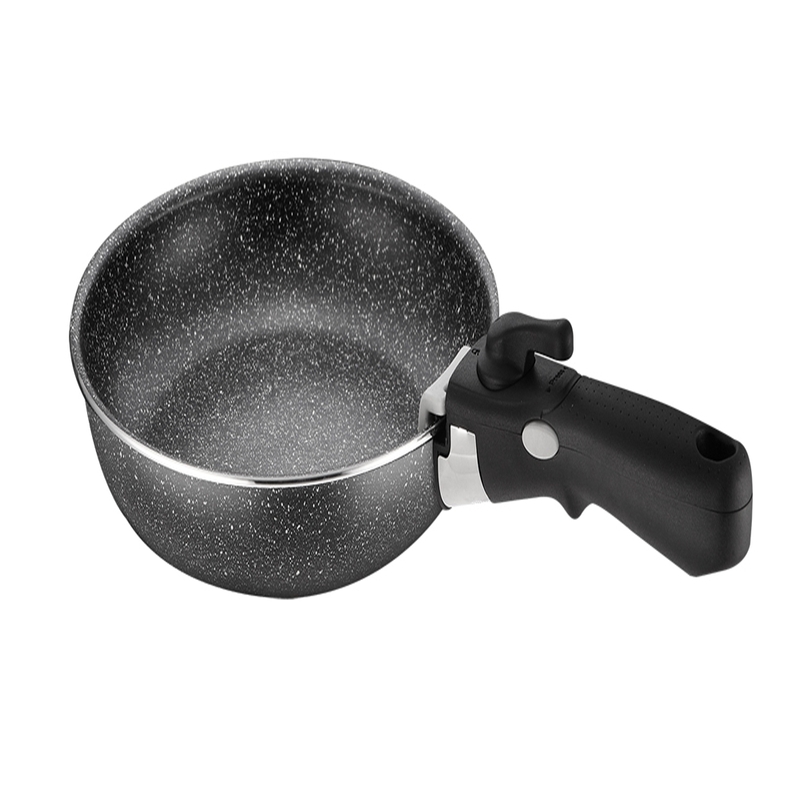 Looking for ideal 3pcs Fry Pan Set Manufacturer & supplier ? We have a wide selection at great prices to help you get creative. 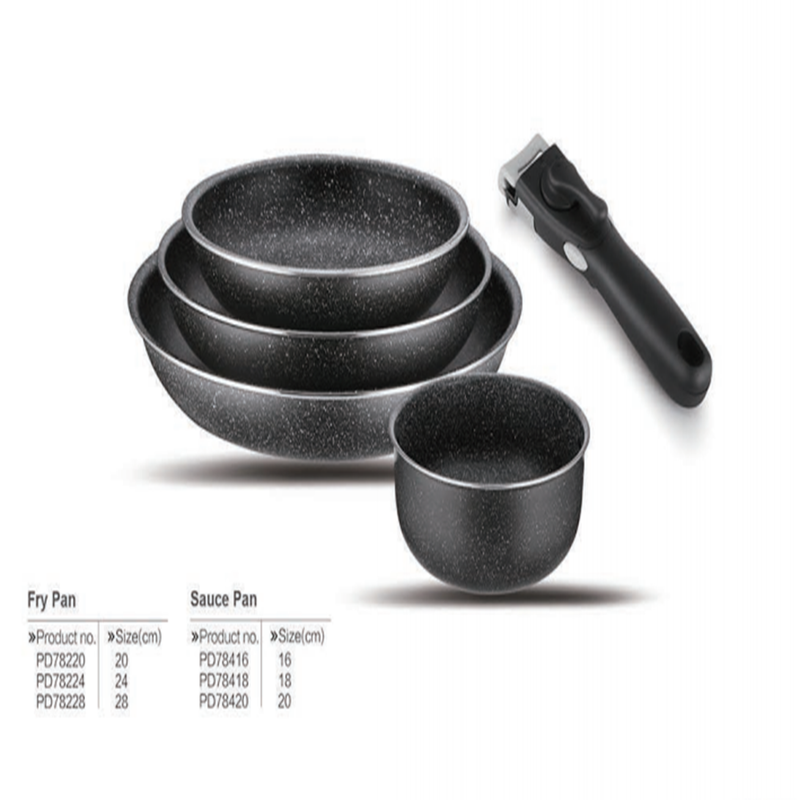 All the Stone Coating Fry Pan are quality guaranteed. 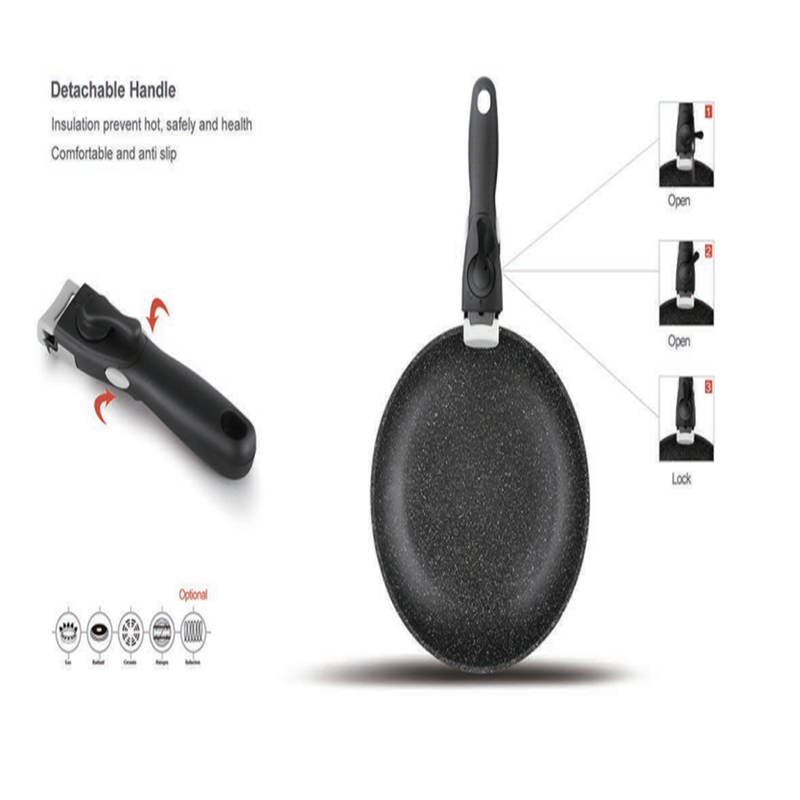 We are China Origin Factory of Cheapest Non-Stick Coating Fry Pan. If you have any question, please feel free to contact us.